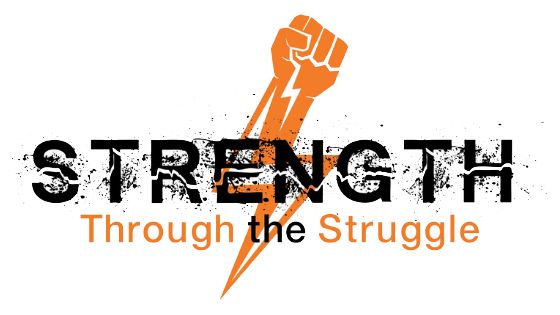 Imagine you have a good life…enough money, friends, etc; however, there was something missing from your life. You were missing a deeper meaning in life and you wanted to search for something fulfilling. 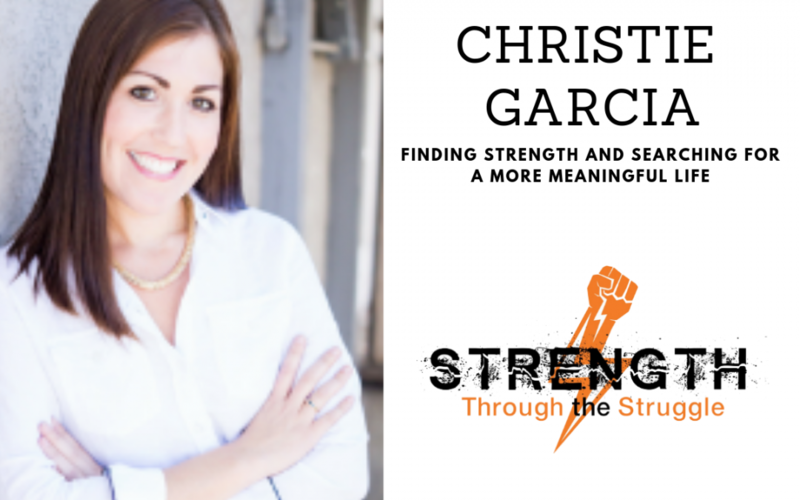 That is what my guest today, Christie Garcia, went through in her life and she is here today to tell us how to achieve a more meaningful life.